It must have seemed like deja vu when the April 19 newsletter arrived in some of your inboxes earlier this week. Our sincere apologies for the inconvenience we caused you when we hit "Send" instead of "Delete". Retiring to a low cost, warm, or charming place abroad is a lifetime dream for many. But before you bid adieu to the good old USA, here are 10 questions you need to answer. Included is a list of the "10 Best Places to Retire in the World" from the Telegraph, an English newspaper. Click on a state to see reviews of 696 great retirement towns, plus a list of 1,358 active adult communities. 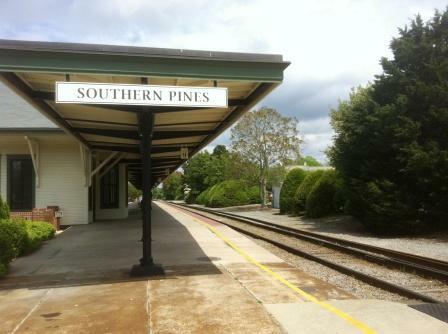 Deep in the heart of North Carolina&apos;s golf country (Pinehurst is next door), you will find the beautiful town of Southern Pines. 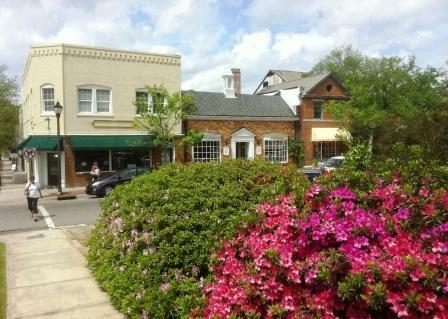 This walkable town has one of the nicest small downtowns in NC, along with easy access to golf and equestrian opportunities. Looking for your best retirement town? 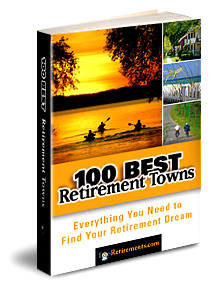 This handy reference from Topretirements gives you the practical facts, figures, and inside stories on the 100 most popular retirement towns. Available in print or Kindle. John Durfee, one of our members, has shared his research on finding the best place for a military vet to retire. One of his choices was a complete surprise! 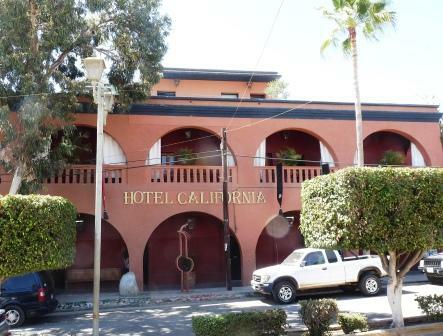 Pictured above is the Hotel California, purported to be the one made famous by The Eagles in song. This small town popular with expats near the tip of the Baja Peninsula is quite safe, and has amazing ocean and desert vistas.